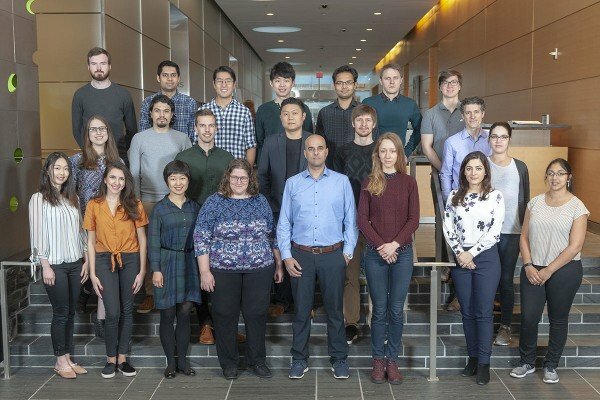 The Pe’er lab combines single cell technologies, genomic datasets and machine learning algorithms to address fundamental questions in biomedical science. Empowered by recent breakthrough technologies like massive parallel single cell RNA-sequencing, we ask questions such as: How do multi-cellular organisms develop from a single cell, resulting in the vast diversity of progenitor and terminal cell types? How does a cell’s regulatory circuit control the dynamics of signal processing and how do these circuits rewire over the course of development? How does an ensemble of cells function together to execute a multi-cellular response, such as an immune response to pathogen or cancer? We will also address more medically oriented questions such as: How do regulatory circuits go awry in disease? What is the consequence of intra-tumor heterogeneity? Can we characterize the tumor immune eco-system to gain a better understanding of when or why immunotherapy works or does not work? A key goal is to use this characterization of the tumor immune eco-system to personalize immunotherapy. 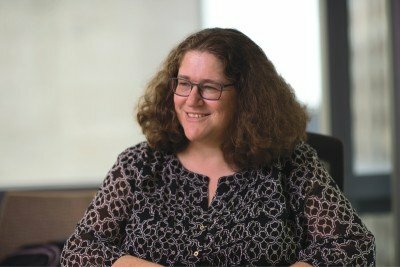 Computational Biologist Dana Pe’er combines single cell technologies, genomic datasets and machine learning techniques to address fundamental questions addressing regulatory cell circuits, cellular development, tumor immune eco-system, genotype to phenotype relations and precision medicine.